We believe beautiful cakes should taste as good as they look. 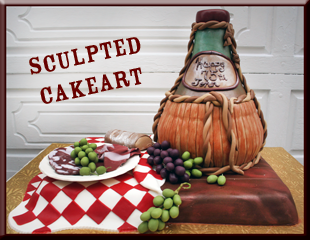 One-of-a-kind, completely customized, hand-sculpted cakes - NEVER from a mold. Our ability to hand sculpt your cake without pre-fabricated molds allows us to customize your design to the smallest detail. Have an idea for a sculpted cake? Think it's impossible? 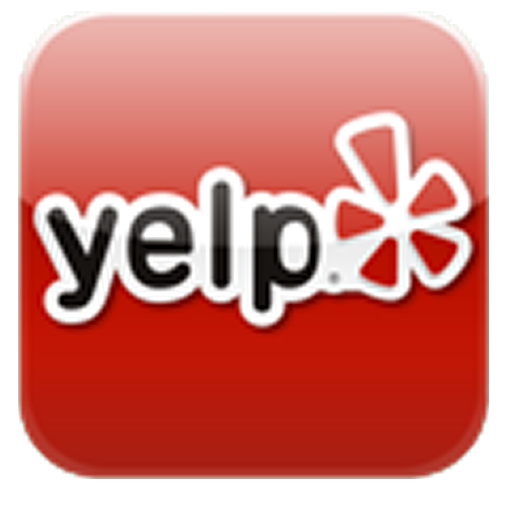 Let us show you we can make it happen! 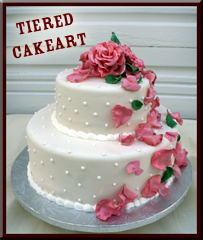 Similar to traditional tiered cakes with an added level of quality you won't find any where else. Each decorative element is 100% edible! Remember that sheet cake your parents got from the local bakery for your birthday when you were a kid? These customized sheet cakes can take you right back in time! 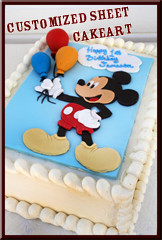 Hand decorated and personally detailed for each occasion. Head over to our Facebook page for more photos of our most recent cakes. If you find your cake there, feel free to tag yourself and tell your friends!